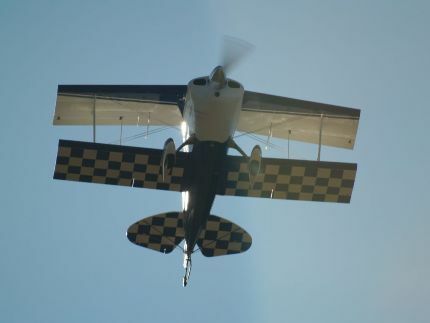 The Pitts Special has been a favorite of aerobatic pilots ever since it was first designed, built and flown by Curtis Pitts in 1945. 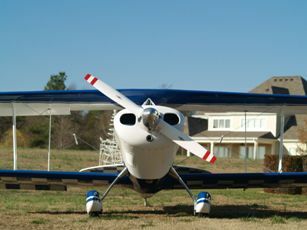 Since that time many modifications have been made but it still maintains the basic original design. 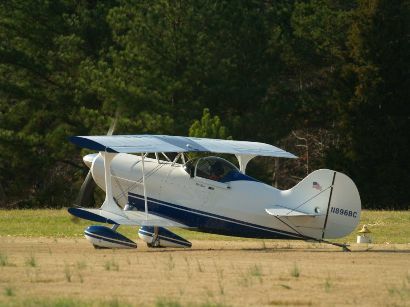 Pitts N896BC was built by Charlie and Bill Clute from a set of plans. 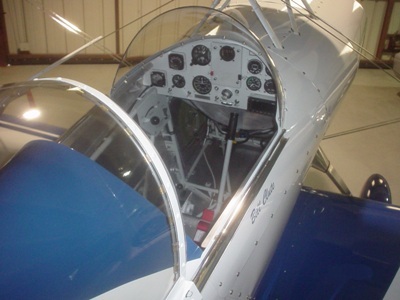 The wings are a combination of the Pitts S-1S, Pitts S-1-11B and Ultimate wing designs. 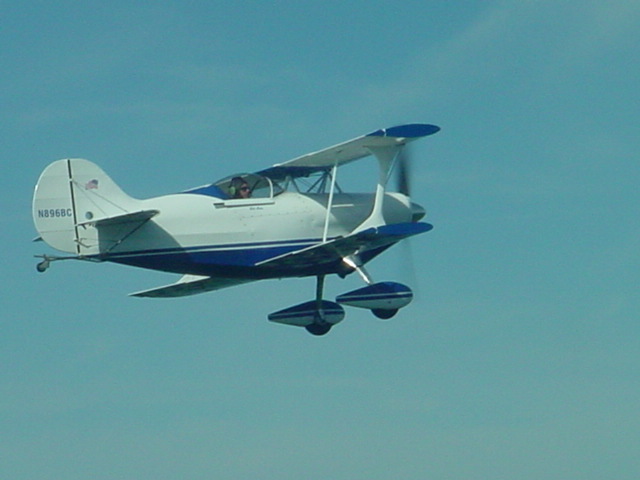 The first flight took place on October 15, 2011.